With more than 20 years experience of research and development, Beijing GridWorld Software Technology Corporation Limited (Hereinafter referred as GridWorld) has commanded the modeling technology which can deal with the most complicated geology in the world. 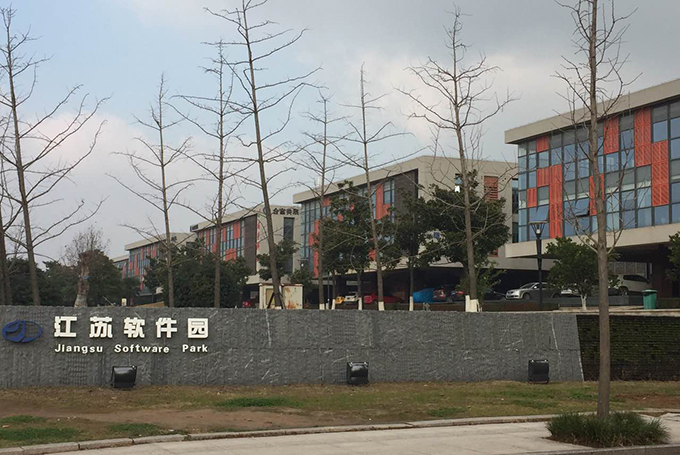 In order to incorporate talented people in the software and geological industry in Nan Jing, our software research and development and technical support center is established in NanJing on Aug. 18, 2014, which enables us to provide a better and more efficient service to oil and gas companies in the south. For many years, GridWorld has specialized in handling the big challenge faced by every modeling group and provided right solutions for clients all over the world. Innovation is our driven force to keep us in the leading position internationally. As a branch of GridWorld, the Nan Jing center will develop high-quality software and provide better technical service for our clients.